Recent trends towards patents of big companies like Apple, Google, and Facebook are alarming. A news report revealed that Apple and Google invested $20 Billion in protecting their patent rights. This indeed shows the rising anxiety levels of Businesses when it comes to Intellectual Property. Let us try to understand why there is a need of protecting your IP registration . It should be of industrial use. Under Design Act, 2000, “Design means only the features of shape, configuration, pattern, ornament or composition of lines or colours applied to any article;”. These rights are granted to proprietor of any new or original design. They are initially granted for a period of 10years after which they can be renewed for every 5years. 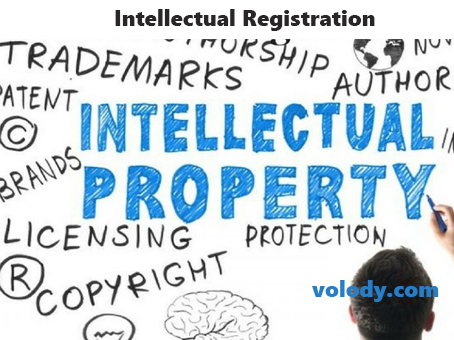 IP registration acts as a registration of your idea, invention, artwork, literature, or music with the Government so as to maintain originality of your work.While one person does months or years of hard work to discover/ invent something, it is morally incorrect if any third party is allowed to use his work without his permission. Thus, for minimizing the infringement of rights of a person, or a firm or business entity, registering your IP is highly advisable. It also ensures that your IP registration is valid and unquestionable. These laws respectively contain the procedure to register your work and obtain trademark, patent, copyright or design on it.